Alberta unveils newly appointed five-person panel, including reps with links to two major Canadian energy companies. 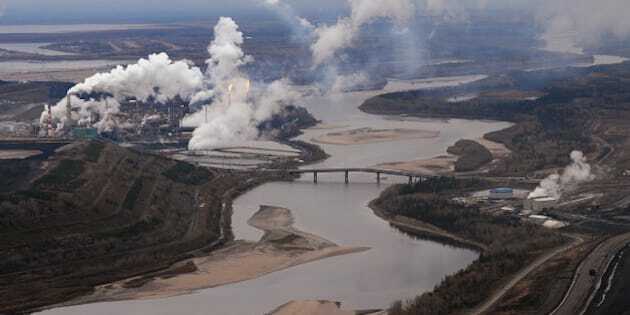 Alberta’s climate change strategy will be shaped by a newly appointed panel made up of five experts—including representatives with links to two major Canadian energy companies. “Our government intends to take action,” Environment and Parks Minister Shannon Phillips said at a Friday news conference about the NDP government’s commitment to hold an “incredible conversation” to come up with an ambitious plan. “Climate change is a threat we all face, affecting everything from our health, food production, and fresh water to biodiversity and our economy,” Phillips said in a statement. In June, University of Alberta business professor Dr. Andrew Leach was tapped as chair. Leach wrote in Maclean’s that the panel’s mandate is to complete an overview of "greenhouse gas mitigation options." “I am looking forward to hearing from Albertans, both in person and online,” said Leach in a statement Friday. The public will also be invited to weigh in via public information sessions beginning the week of Aug. 24. Input from First Nations and Metis communities, as well as the energy industry, will also be heard. And for those who can’t attend sessions in-person, the province launched an online survey to collect feedback on key issues a provincial plan should focus on and review. Consultations are scheduled to continue to September. Phillips said the goal is to have an energy policy ready by late October or November, before the start of the UN climate conference in Paris at the end of the year.